With five victories out of five starts and one rally left to go, Jan Kopecký is currently unbeatable in the WRC 2 category of FIA World Rally Championship 2018. 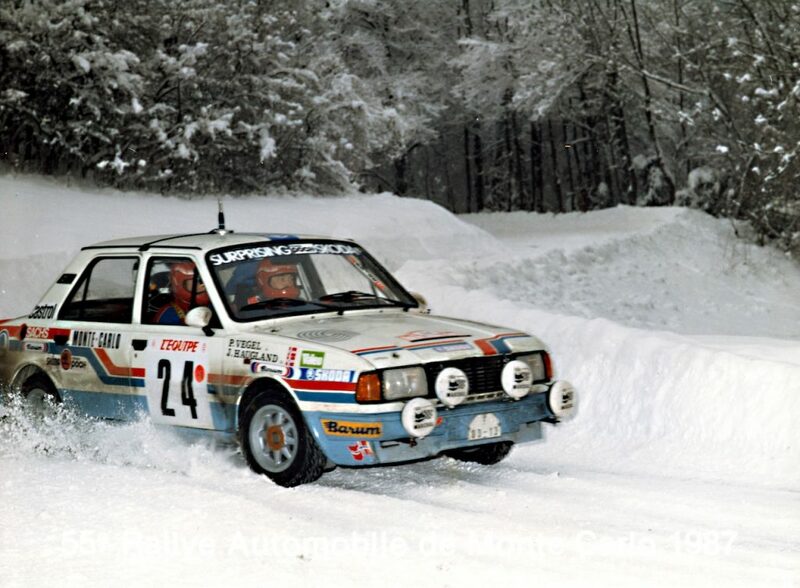 It will be the first ever case when a Czech driver claimed the world rallying title behind the wheel of a Czech car. Even so, the new World Champion* is looking forward to RallyRACC Catalunya and wants to crown his season with the best result possible – in the best case, another victory. 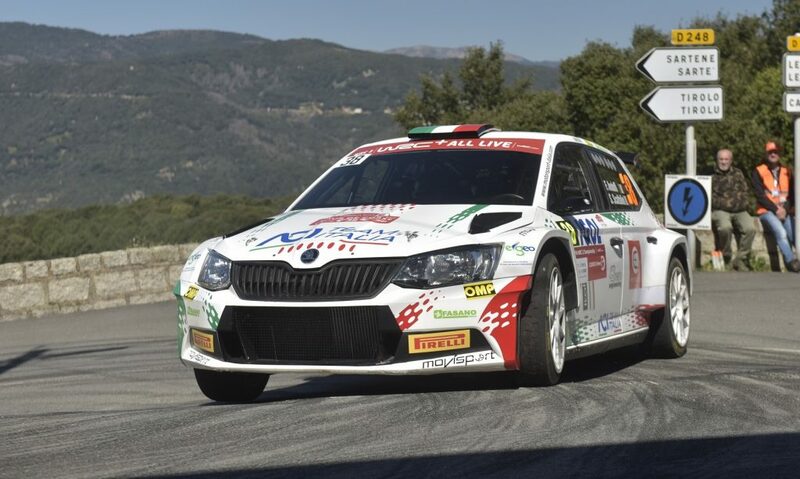 At the same time, ŠKODA Motorsport is already certain to score the WRC 2 Championship for Teams title for the fourth time in a row in 2018. 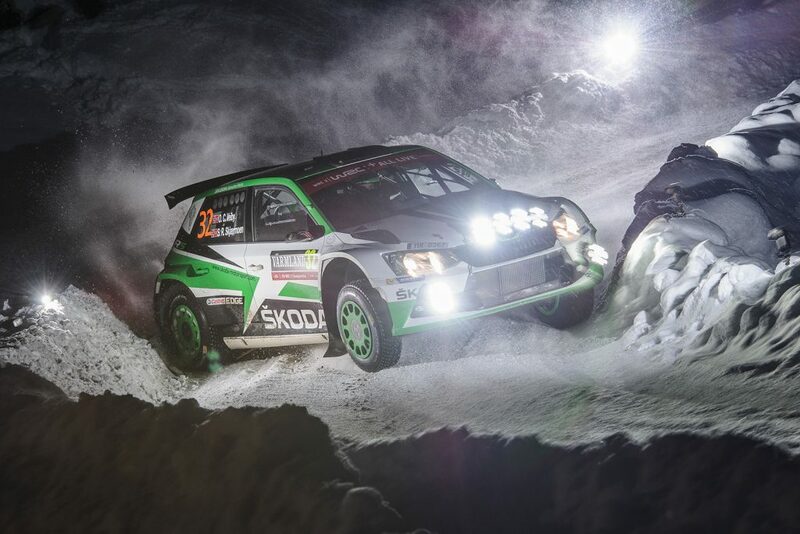 With Jan Kopecký in the first place and Pontus Tidemand as runner-up, there is no chance that any other team will catch up to ŠKODA. Jan Kopecký will face some really tough competition in Catalunya, though. 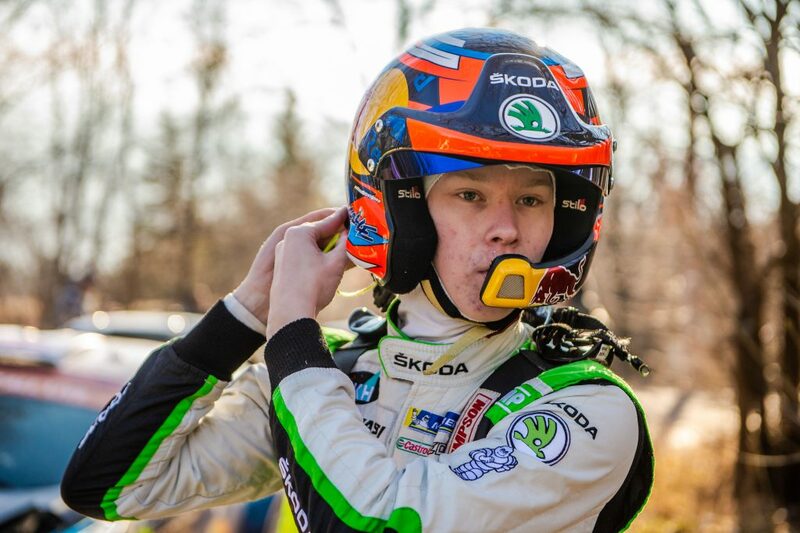 The freshly 18-year-old Finnish driver Kalle Rovanperä, the youngest member of ŠKODA Motorsport, is going to the Spain’s rally as well and hopes to follow up on his victory from Wales Rally GB with another great result. “The victory in Wales was great. Hopefully, we can keep this momentum into the Spanish round of WRC to finish the season on a high”, said the young Finn about his expectations. Unlike Kopecký, Rovanperä still has a chance on improving his place in overall standings. He is now in the fourth place, just 5 points behind Gus Greensmith on Fiesta R5. 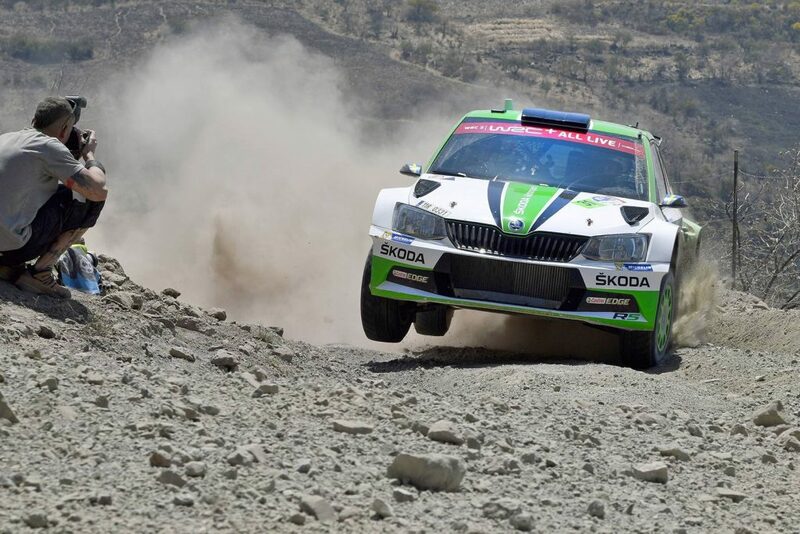 This gives him a shot at moving up to the 3rd place and completing the 1-2-3 result for ŠKODA Motorsport. 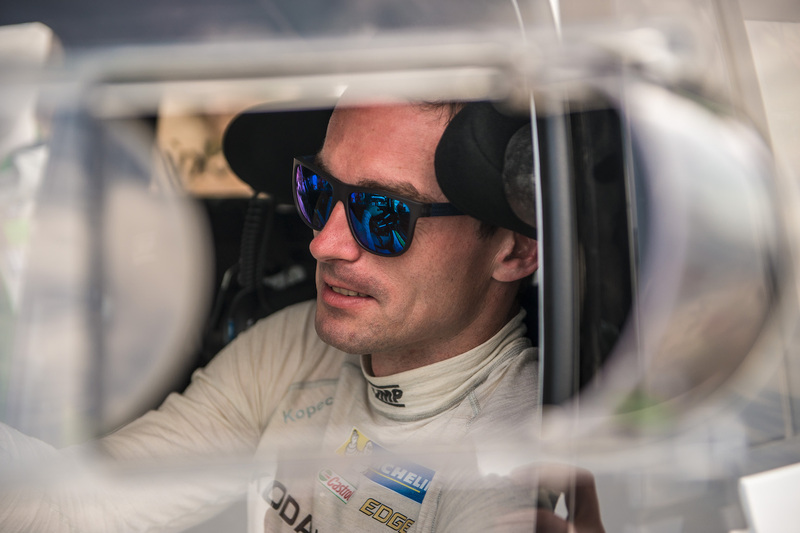 ŠKODA Motorsport boss Michal Hrabánek is more than happy with his team’s 2018 season: “We saw a fantastic fight between Pontus Tidemand and Jan Kopecký for the WRC 2 championship. We equally granted six rallies to both drivers. 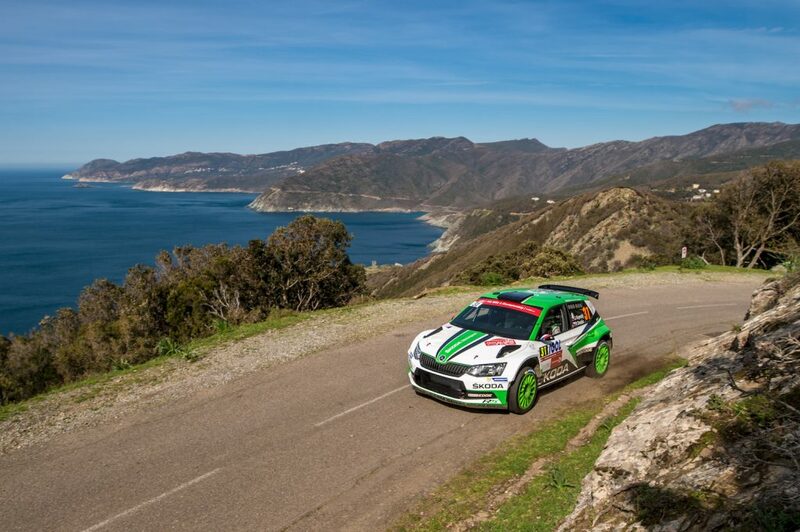 Jan is doing his rally number six in Spain. He can’t be caught by Pontus anymore, because he has already done six events. 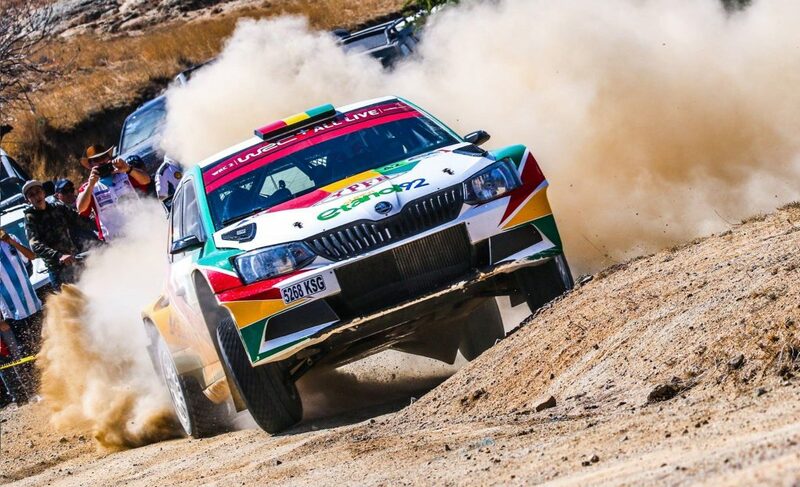 We are very proud that we could defend both WRC 2 Championship titles for drivers and teams, ŠKODA crews winning ten out of eleven rounds of the WRC 2 championship 2018 so far. 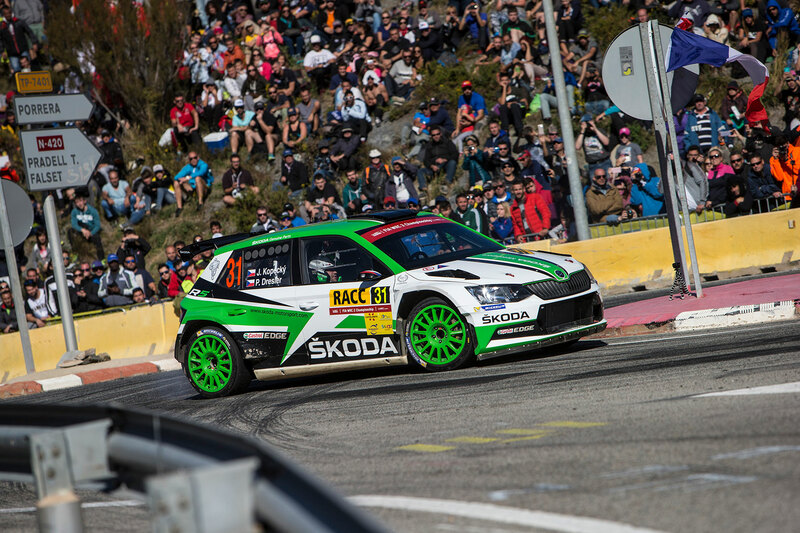 We warmly welcome Volkswagen entering the R5 competition for the first time with the Polo in Spain.” For ŠKODA Motorsport, RallyRACC Catalunya-Rally de España marks the end of a successful season. 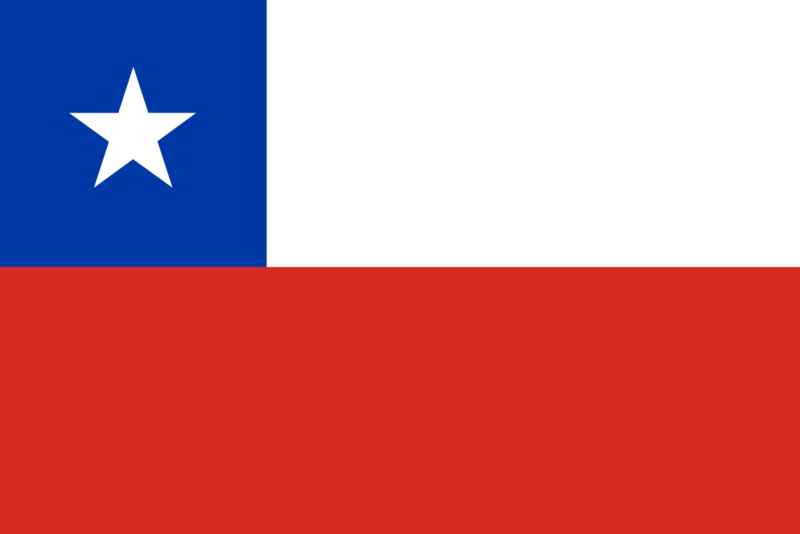 The final round of the FIA World Rally Championship, Rally Australia, never was part of the team’s 2018 program. RallyRACC Catalunya starts on Thursday evening with Super Special Stage in the streets of Barcelona. Watch it with us and cheer to Jan and Kalle!